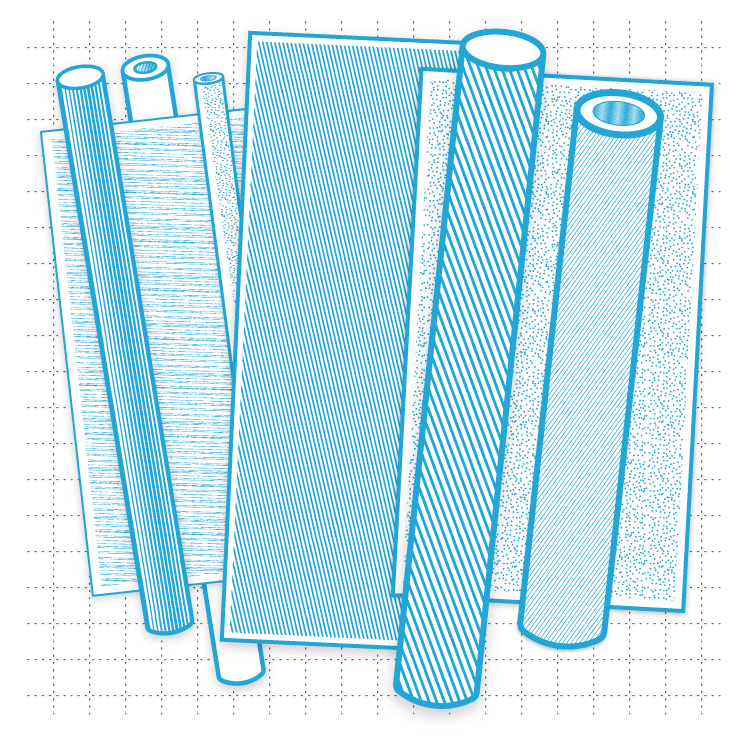 Versatility is the word that best describes Polypropylene Copolymer. Perfect for fire truck tanks because it is inexpensive, easy to fabricate and won't crack from road vibration, Polypropylene Copolymer also works well in those orthotic devices that require a lower degree of rigidity. It can also be used in a variety of applications requiring chemical resistance and/or FDA compliance.